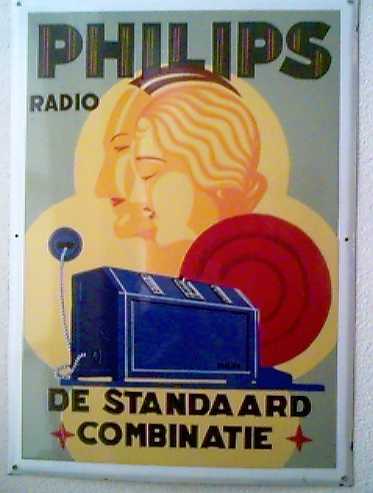 In the years 1937/38 Philips started an ad campaign for radio's with theme the musical note. 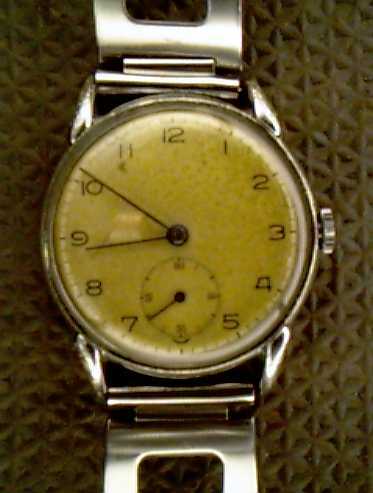 All radio distributors could order these notes for decorating their show windows and so hooked in to the campaign. 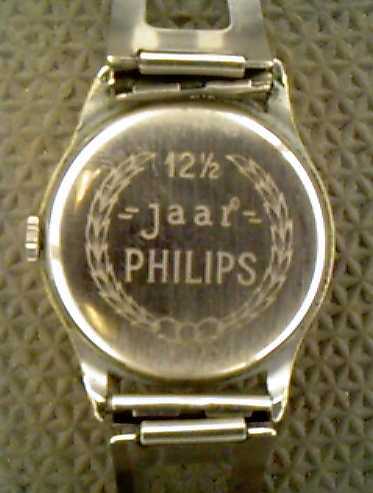 Uitgegeven in 1940 aan mijn opa ter gelegenheid van 12,5 jaar dienstverband bij Philips. 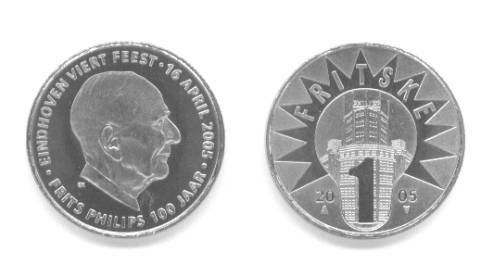 van Frits Philips op 16 april 2005.